LK Metro GoGo Bars. Soi LK Metro is the fastest growing tourist entertainment area in Pattaya, Thailand. Over the last few years it has seen huge growth in visitors coming for the bars, restaurants, hotels and guesthouses. From 2011 onwards, it has seen an explosion in the gogo bar market, growing from two or three bars to around sixteen by January 2017 with the promise of at least one more to come soon. From the old and well established such as Champagne, Kiss, the Office and Paradise to the newer kids on the block such as Chaos, Queen Club, Crystal Club and Show Girls. Some, such Paradise Agogo and Sugar Sugar have been taken over and improved by new owners. This website provides reviews and contact details for all the gogo bars in LK Metro. 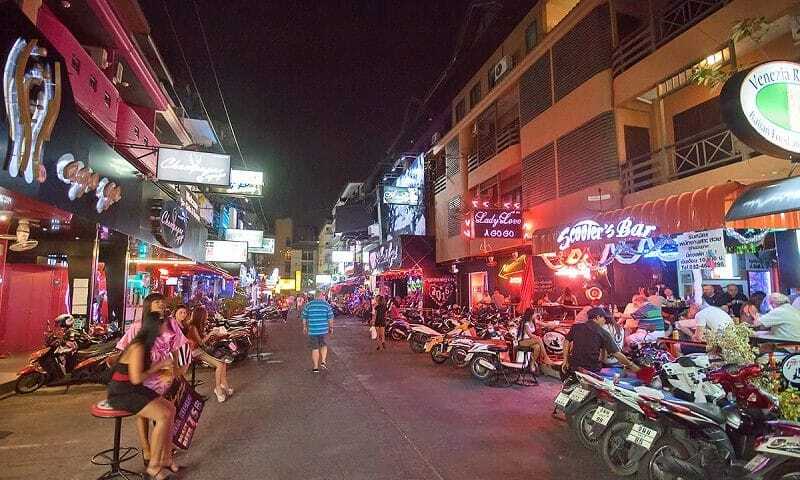 Pattaya. 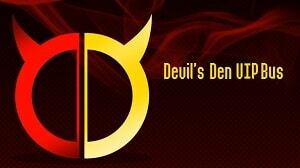 There are also independent customer ratings, comments and reviews. If you would like your bar adding, please contact us. 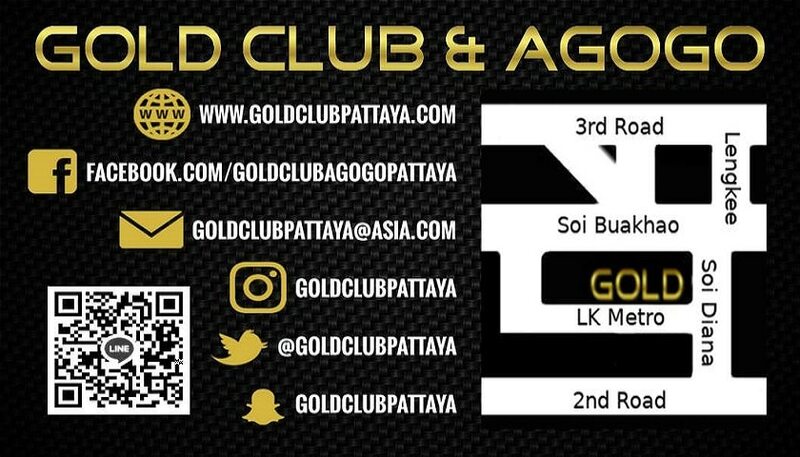 April 2018 – we understand that Gold Club is closed and has now been sold. There is a lot of work going on so whoever has taken it over would seem to have big plans for the bar. 16th January 2018 – Chaos Agogo reverted back to its original name, Kiss Agogo after a brief experiment with the new management team that the owner described as “disastrous”. 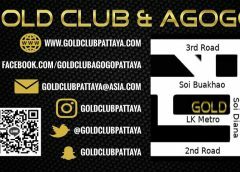 29th September 2017 – Chaos Agogo opened on the Soi Buakhao leg in what was formerly Kiss. Despite the claims of the new managers we understand the bar was not sold and remains under the same ownership.